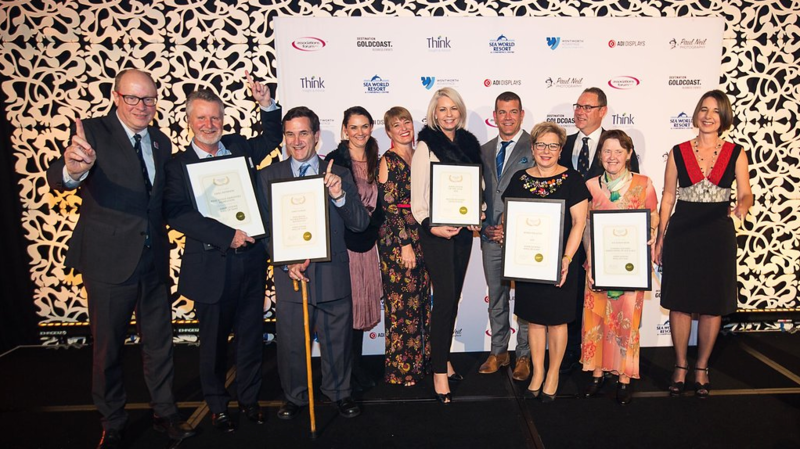 Associations Forum is pleased to present the 2019 Association Awards™ & Associations Hall of Fame™ recognising excellence and accomplishment by associations and individuals. 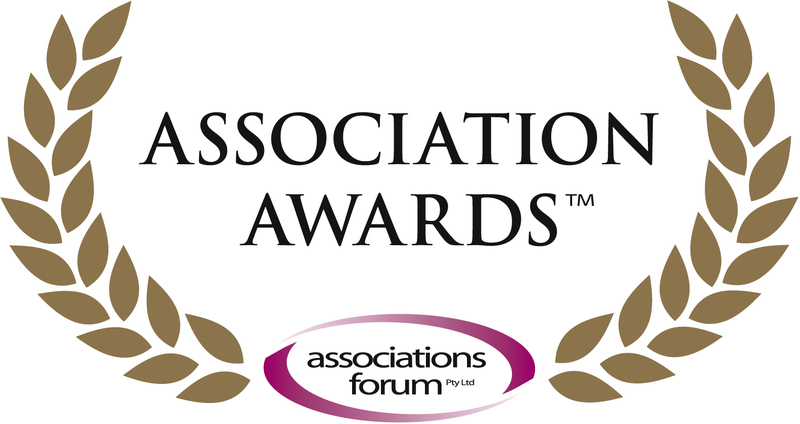 As well as due recognition, the process of nominating is a worthwhile experience as it encourages associations to consider the factors that make a successful association, turnaround or achievement. ASSOCIATION OF THE YEAR AWARD™ is presented to an exemplary association that has achieved overall excellence. 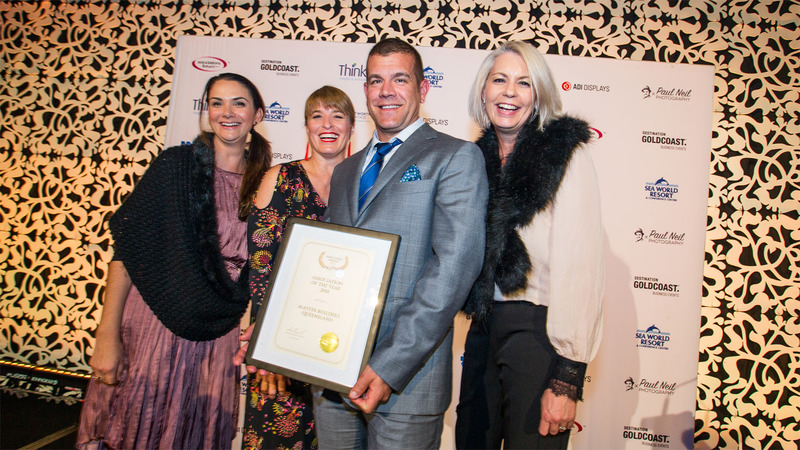 ASSOCIATION TURNAROUND OF THE YEAR AWARD™ is presented to an association that was in crisis or on the brink of closing down and successfully turned itself around in recent years. ASSOCIATION ACHIEVEMENT OF THE YEAR AWARD™ is presented to an association that has made an outstanding achievement in a particular project, area of operations, governance, activity or initiative. ASSOCIATIONS HALL OF FAME™ inductees are individuals who have made a significant contribution to an association or associations over 30 or more years. Nominations must be submitted by 7:00PM AEST on Friday, 31 May 2019.